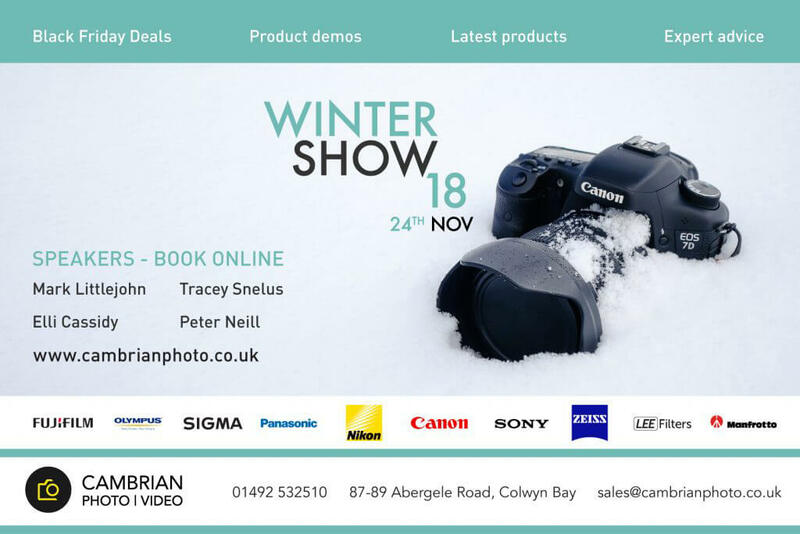 Sigma Imaging UK Ltd is proud to support the annual Cambrian Photography Winter Show at their location in Colwyn Bay. Mark your interest in order to receive any updates on the latest offers of the holiday season. The event takes place over the Black Friday week-end and therefore many special savings are likely to be announced.